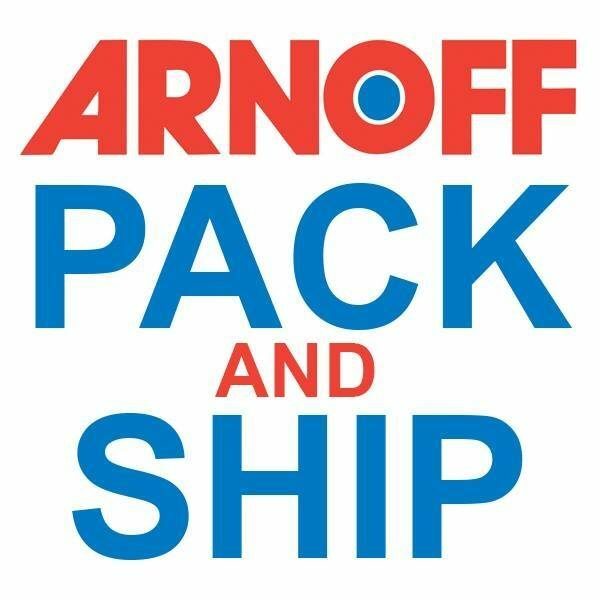 Arnoff Pack & Ship is an Authorized Shipping Outlet and drop-off point for UPS, FedEx and DHL. We can pack and ship anything, anywhere. Specialized services include crating and palletizing shipments. We sell many different sizes of boxes and packing supplies, including tape, peanuts, bubble rolls and stretch wrap. Our state-of-the-art shipping services can be utilized for local, long distance and international shipments.